REPDC team consists of highly professional and specialized employees, highly qualified and strong management team & strong panel of experts, hydro-industry experienced. Experienced team and extensive regional network have provided REPDC with a very unique industry perspective and industry know-how. Mr. Yossi Edelstien serves as CEO of REPDC GREEN and brings with him a strong commercial background and extensive experience in negotiation, structuring and management of various energy and infrastructure projects in Eastern Europe, Balkans region and Asia. With more than 14 years of project management experience (energy, construction, infrastructure), he is the team leader in full technical, financial and design cycles from A-Z in the studies and tasks with a CAPEX of more than 450 million USD. Serves as Chief Engineer of the company and brings with him strong engineering background and high international experience relative to hydropower and water-supply projects of Balkan, Africa and Middle East regions. 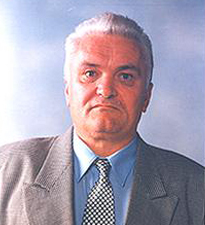 General Secretary of Serbian Commission of Large Dams, 2007/2008. 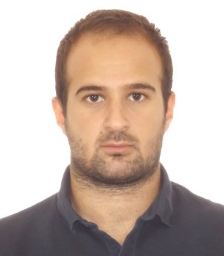 Mr. Almir Ajanovic, Professional Mechanical Engineer, serves as Electro-mechanical engineer and Project manager of the platform and brings with him strong engineering background and high cross border transactions involving in the Southeastern Europe in the RES filed. 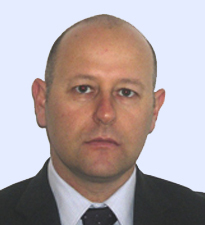 Mr. Gvapo Tripinovic, (MSc, International Management) serves as a Country Manager of the company in Serbia. 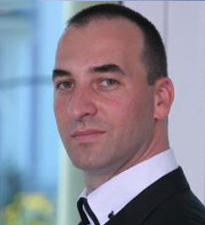 Mr. Gvapo Tripinovic is highly experienced in new business development projects and executive with extensive experience dealing with projects in Energy, Real Estate and Construction, Wood Production, Trade, Metals, Food industry, and project development organization and consulting. In the past, Mr. Tripinovic was acting as a Foreign Direct Investment Adviser for the government of Serbia realizing numerous greenfield and brownfield projects. He acted, as well, as the CEO and Chief Project Manager for a number of foreign and domestic companies in the Balkan region. 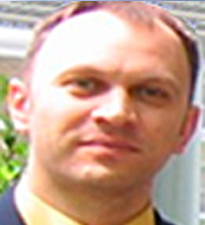 Mr. Grigol Fofkhaze serves Meptagon Green as country manager in Georgia, Grigol has a long experience in project management, organization and information analysis in Georgia as well as in other countries. A dedicated and enthusiastic professional with extensive experience in Hydro Energy Field. Excellent interpersonal skills and the ability to communicate at all levels. Enjoys part of being in a successful team and thrives in challenging working conditions.